Advances in technology demands replacement of all analog blocks by its counter digital blocks. Harmonic oscillator (HO) is a mathematical implementation, facilitates generation of sinusoidal waveform, with adjustable frequency, amplitude and harmonics of fundamental frequency with different phase shifts. It is a fundamental block for many communication systems and power control applications. 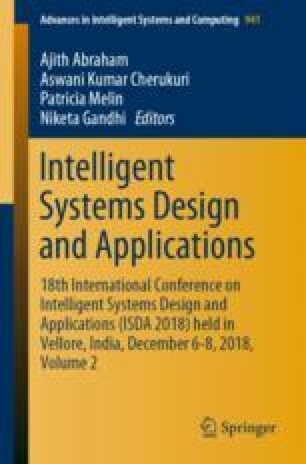 This paper presents implementation of harmonic oscillator using different discretization techniques to test its stability. Most stable hybrid method is then used for generation of pulse width modulation (PWM) pulses, used in power control applications. Further using HO, an Amplitude Shift Keying (ASK) modulation system is implemented to witness its communication applications. HO simulation model is developed using Xilinx System Generator (XSG) in Matlab Simulink. Its VHDL simulation and synthesis is done to verify the functionality and identify the implementation resources required by various discretization methods. Hardware implementation is tested on Spartun-7 Field Programmable Gate Array (FPGA) platform.